The AIUM designates this enduring material for a maximum of 1.75 AMA PRA Category 1 Credit™. Physicians should claim only the credit commensurate with the extent of their participation in the activity. 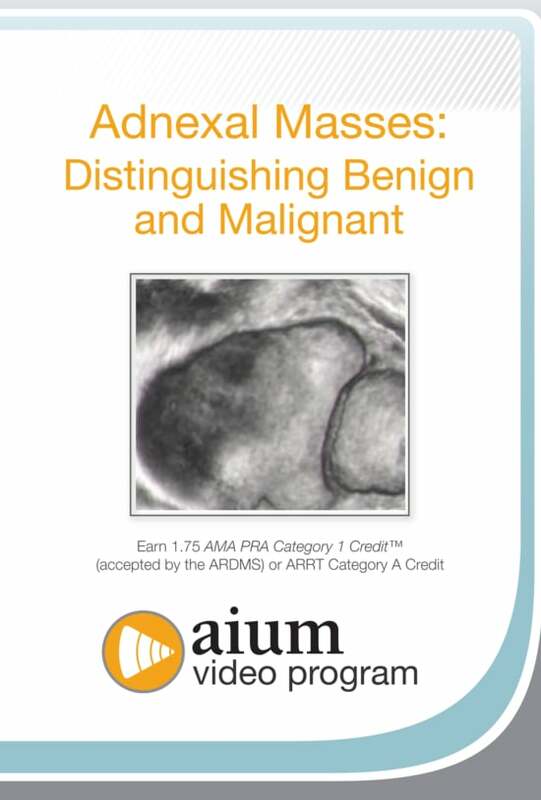 CME credit for this video program is available through April 1, 2021. This product will be mailed on an external jump drive. It is also available for purchase as streaming video.